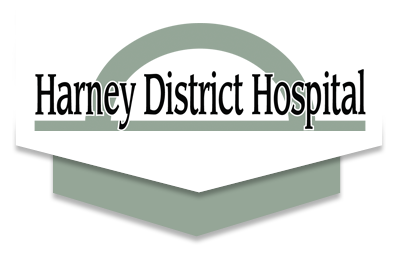 Harney District Hospital (HDH) Emergency Medical Services (EMS) Department was formed in 2000 when the City of Burns Volunteer Fire Department passed ambulance service responsibilities on to HDH. Our service area encompasses the Burns and Hines communities, as well as all of Harney County – over 10,000 square miles! 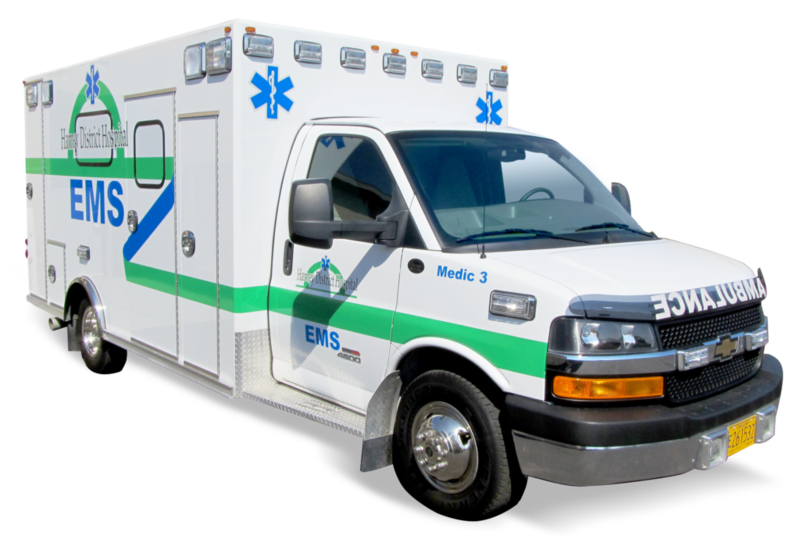 Aside from providing 24/7 emergency coverage for the county, HDH EMS also provides education, emergency coverage for community events and tour opportunities for local school classes. A First Responder is a community volunteer who is trained and certified in first aid techniques. 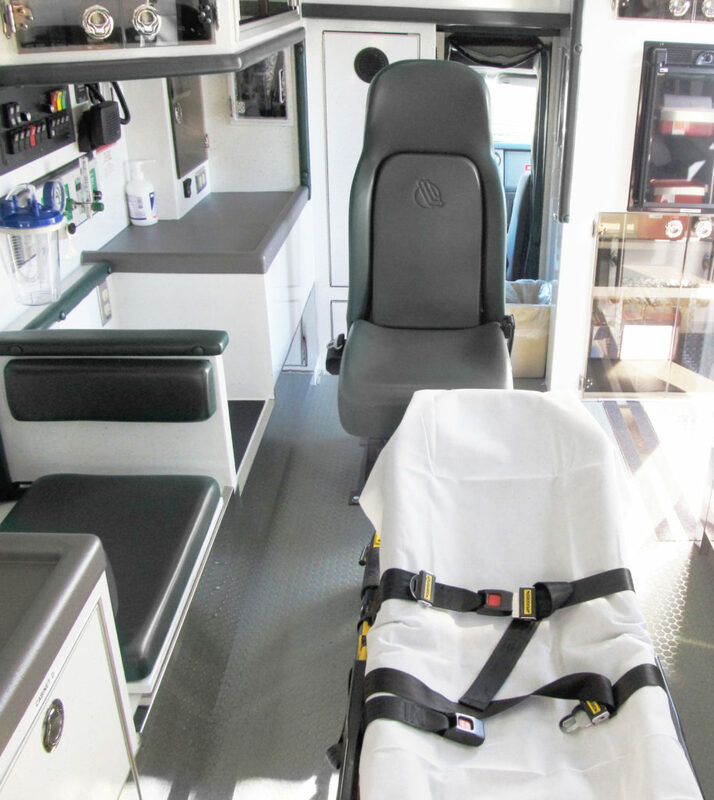 This program is very important in the rural areas of Harney County where our wide open spaces can mean long travel times for the ambulance crew from Burns. If you enjoy helping people, live in a rural area and would like to make a difference in your community you may be a perfect First Responder!